After releasing Chrome 53 for PCs and Android last week, Google has finally brought Chrome OS 53 to the stable channel. The biggest addition in the latest Chrome OS overhaul is Overview mode in the Material Design layout. Of course, the most anticipated feature of Chrome OS 53 was the availability of Android apps, however, support for that feature has not yet made it the general release. 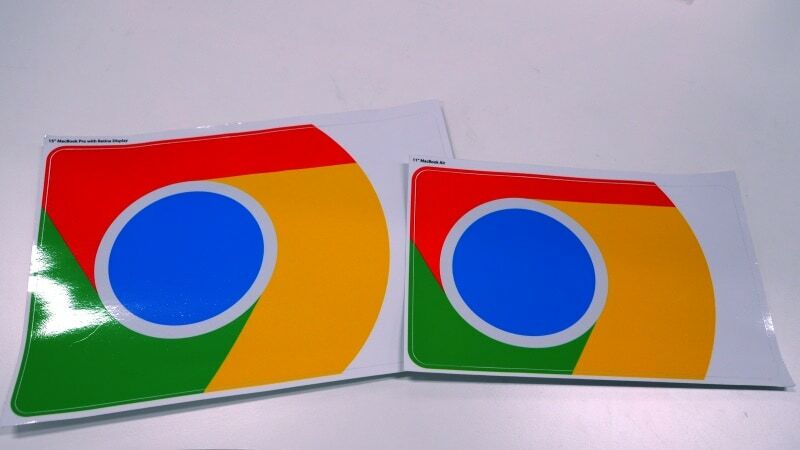 As of now, there is no clarity on when Google intends to release Android apps to Chrome OS. Notably, only three Chromebooks have Android app access via the beta channel till date – the Google Chromebook Pixel (2015), Acer Chromebook R11, and Asus Chromebook Flip C100PA. These three laptops, as well as HP Chromebox CB1 and Acer C7 Chromebook, will not be receiving the Chrome OS update immediately. Chrome OS 53 comes with Overview mode – a compact mode to see all your open tabs with a shortcut key or three finger swipe on the trackpad. It’s quite identical to the Task View mode in Windows 10 that we’ve seen. Navigation and apps labelling have also been improved to suit the latest design. You can now see the detailed demarcations of your storage into downloads, offline files, Android storage, and more, by going to the Settings. The stable version now also has better accessibility features. Google has also introduced new APIs into the Chrome OS 53 where you can enable the watchdog timers for kiosk apps that utilise full-screen modes on Chromebooks. Server authentication protocols are also said to have been improved with more security and features. Earlier this month, Google said it is discontinuing Chrome apps for Windows, Mac, and Linux users, with Chrome apps staying back only on Chrome OS – where according to Google they play a ‘critical role’.